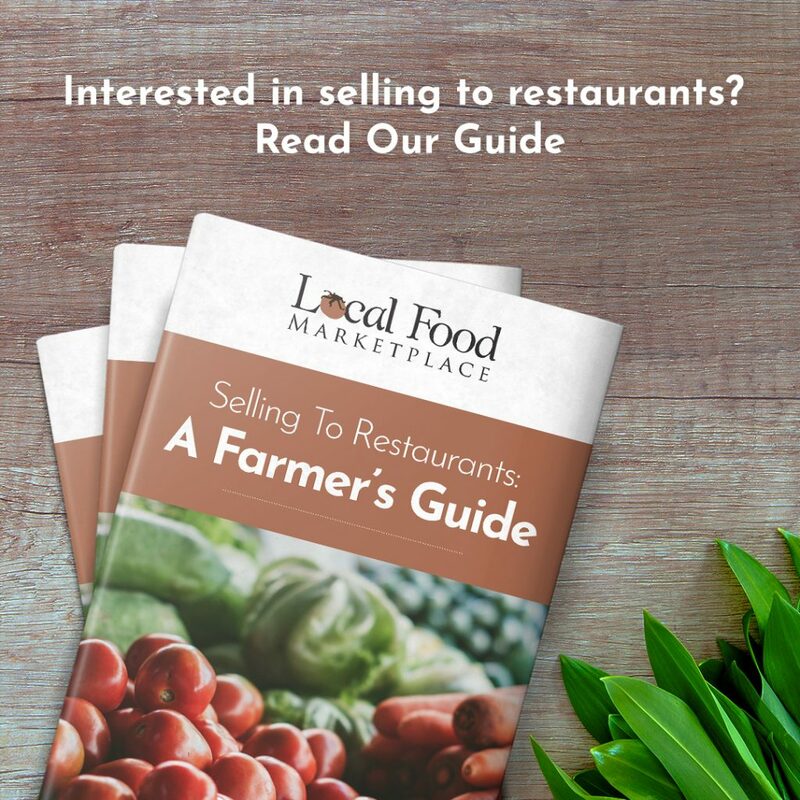 We came across this useful little 9 page guide written published by Local Food Marketplace recently. 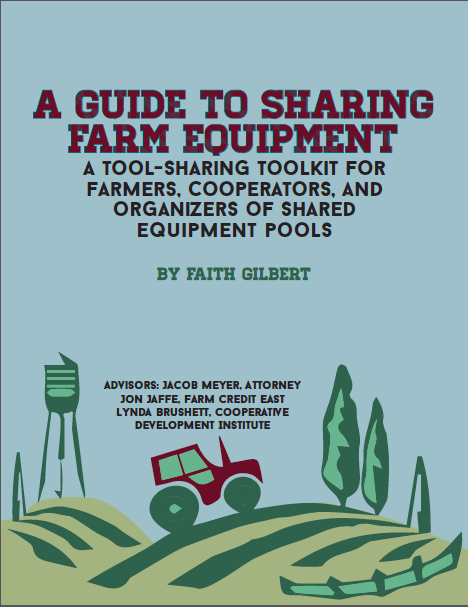 It gives hints and tips on how to establish relationships with local chefs, and find organisations who support local agriculture. It also offers practical marketing, promotion and business management advice. It’s a fantastic resource for those looking to start selling and marketing their produce for direct sale for the first time ,or those who feel like they could do with a little help. It’s also completely free. You can download it here.